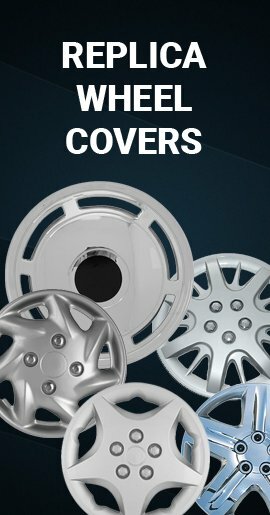 These original genuine 2006-2011 Chevy Impala wheel covers are professionally restored to like-new condition and fit a 16 factory wheel (R-16 tire). 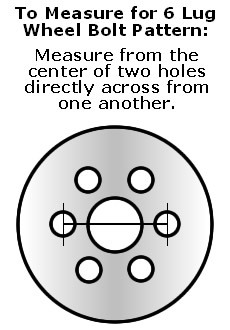 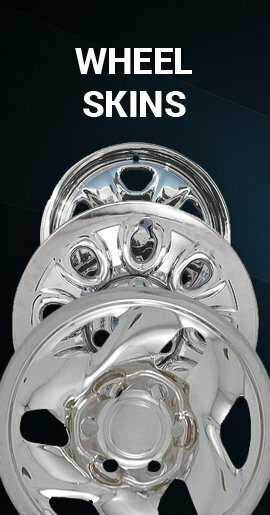 Impala 06' 07' 08' 09' 10' 11' hub caps ship directly to your doorstep...fast shipping, buy single or set! 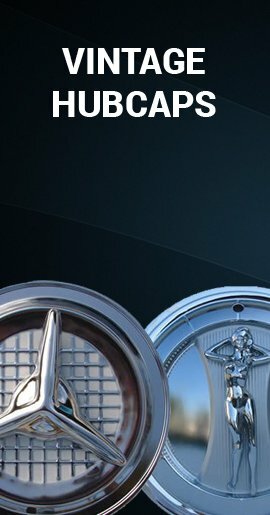 Fast delivery.... And my hubcaps looks amazing very pleased! 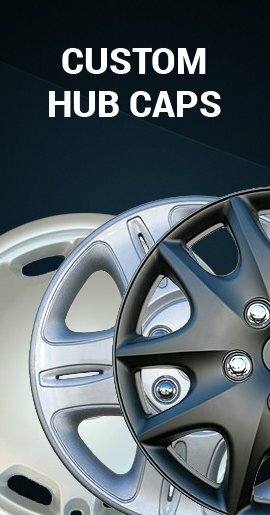 Will recommend to everyone who looking for nice hubcaps for a decent price!